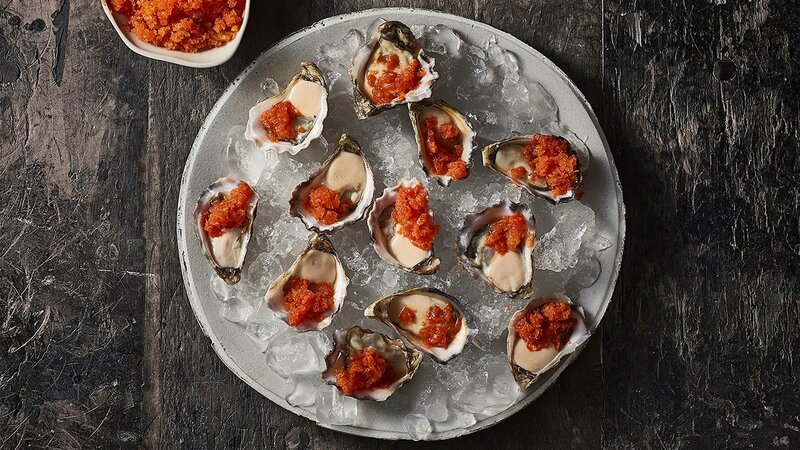 Add an icy twist to your ocean fresh oysters with two easy steps. A great way to jazz up a popular menu item. Giving your patrons something to talk about. Using forks, scratch to obtain granita. Spoon on to oysters and serve immediately.